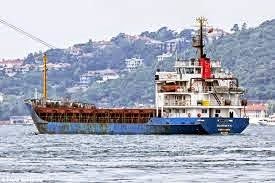 Italy scrambled a helicopter early on Friday to take control of a crewless merchant ship that lost power as it sailed towards the coast with 450 migrants on board, in the latest maritime incident to hit the waters south of Europe. 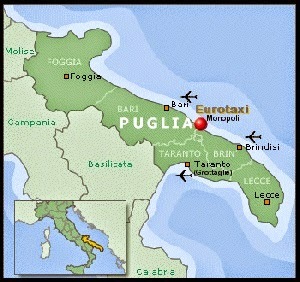 The helicopter has been sent to lower men onto the vessel, which is floating in rough seas some 40 miles (65 kilometres) off Capo di Leuca, the tip of Italy's heel, the air force said. 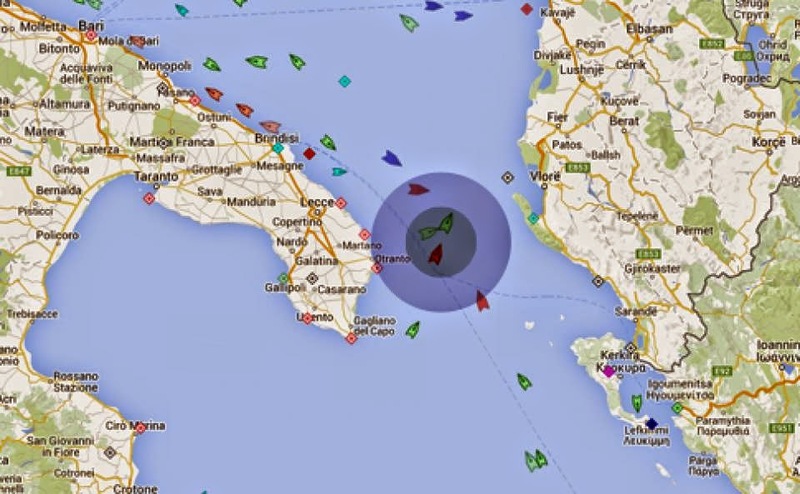 GALLIPOLI, Italy: Italy's coastguard said on Wednesday (Dec 31) it had narrowly averted a catastrophe after people smugglers set a cargo ship with 900 people on board on a collision course with the country's rocky southern shoreline. The Italian coast guard says two more bodies have been recovered from the Greek ferry fire, bringing the death toll to seven. There was no immediate word on where the two bodies were recovered. 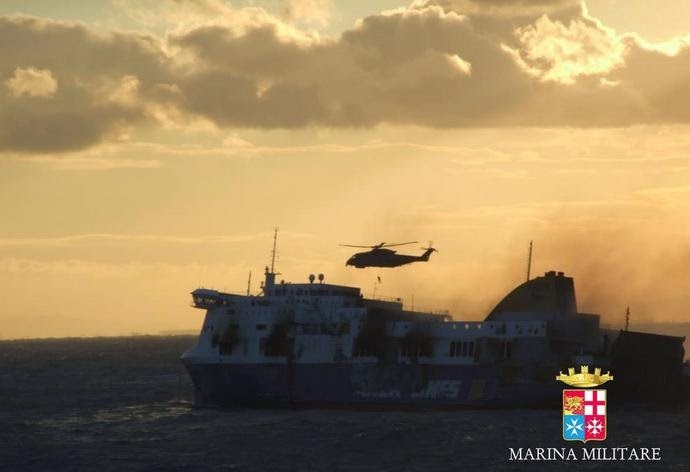 211 out of more than 470 passengers of the Norman Atlantic passenger ferry, which caught fire Sunday as it was sailing from Greece to Italy, have been rescued and 267 are still on board, the Italian Navy stated Monday . 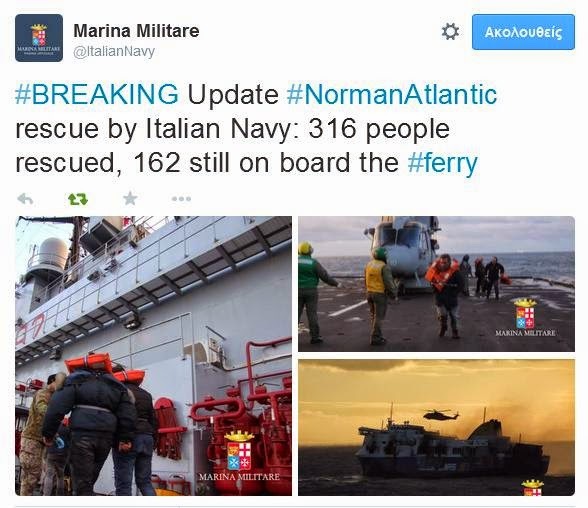 "211 people have been saved, 267 are still on board," the Italian Navy said on its official Twitter page. Greek authorities are afraid of a possible explosion on board ferry Norman Atlantic burning in the Adriatic Sea, Russian Honorary Consul on Corfu and other Ionian Islands Nikos Kanoulas told TASS on Sunday. “The fire is very serious, the blaze is spreading from lower decks where cars are parked,” Kanoulas said, noting that “there are many trucks, including three with technical oil, parked there along with cars. 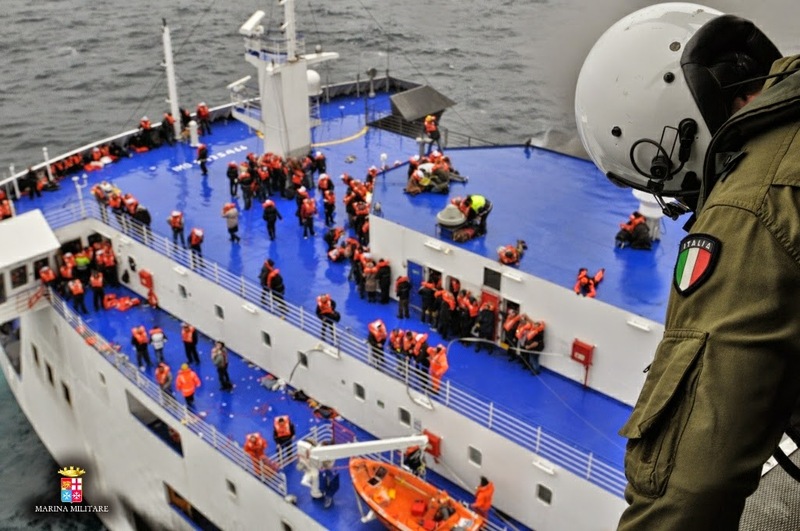 Some 150 people were evacuated after an Italian ferry Norman Atlantic with 466 people on board caught fire off the Greek coast, Hellenic Coast Guard told RIA Novosti Sunday.